Delivery from £11.40 to United Kingdom in 1 - 4 working days. 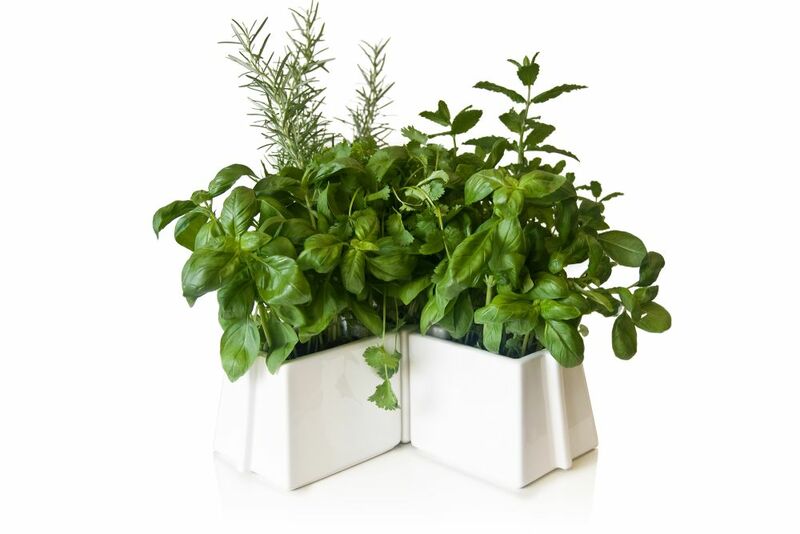 X Tray is a set of five plant pots that slot together in any configuration you choose. This set of five pots is great for home-grown herbs, small plants and wheat grass. The pots fit together thanks to the grooves in the sides. They can be placed in a number of configurations: in a cross, in a row or in a V to fit into corners.